Purpose: This is the perfect summer project for the student activists in your classroom. Do Something is offering seed grants for community action projects that focus on a variety of issues, from the environment and education to bullying and mental health. 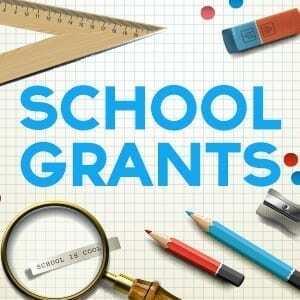 The grants can be used to get project ideas off the ground or help expand existing programs. Looking for other Grant ideas and Funders?